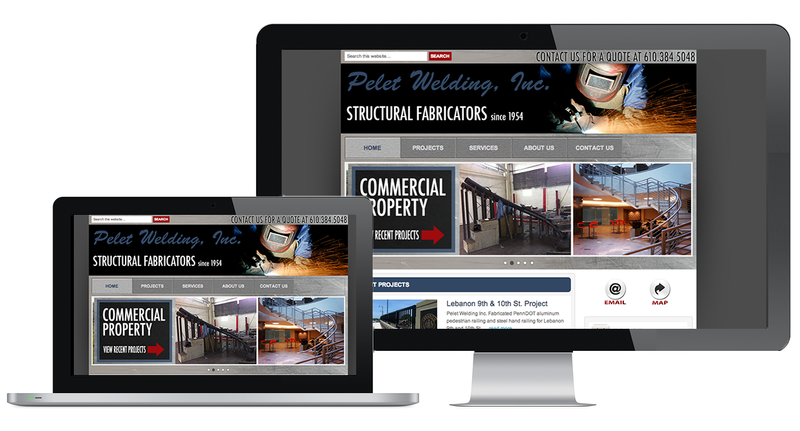 Pelet’s Welding Inc. has been a premier Steel fabrication shop since 1952. It’s reputation in the industry proceeds itself, and Fake Plastic Websites was honored to take part in translating that reputation on their brand new redesigned website. Visit peletwelding.com for more information.